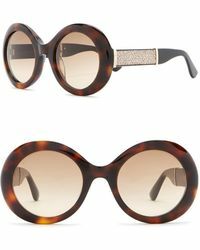 An iconic British footwear label that was founded in 1996, Jimmy Choo is a name that has been associated with sophisticated city girls around the world for many years. 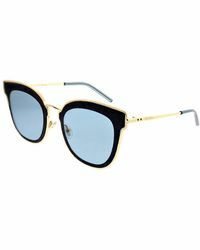 Popular with a discerning clientele of celebrities, stylists and fashion editors, this London-based label became ingrained into contemporary popular culture shortly after its inception and has grown into a lifestyle brand offering everything from clothing to accessories. 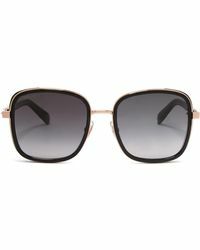 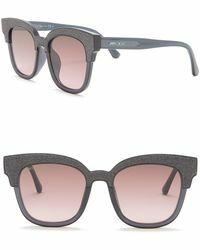 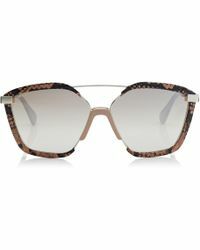 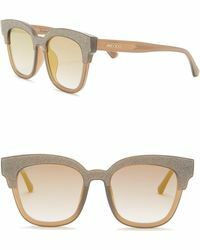 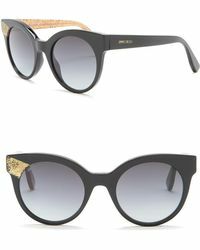 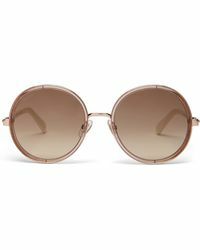 Cool, modern and effortlessly wearable, Jimmy Choo sunglasses will add an instant edge of nonchalant cool to any outfit.